WHERE TO USE IT: Basically anywhere. 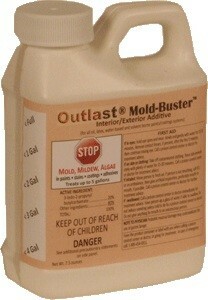 It is labeled for use on all kinds of porous and non-porous surfaces. 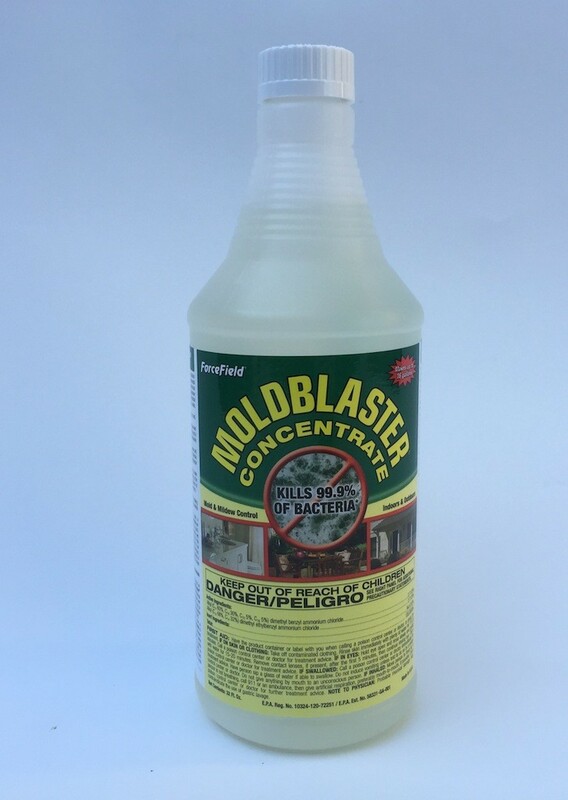 This includes but is not limited to counter tops, appliances, carpets, walls, tiles, hardwood floors, dirt, concrete, brick, stucco, wood, plastic, vinyl and basically anything which has mold or odor problems prevalent. 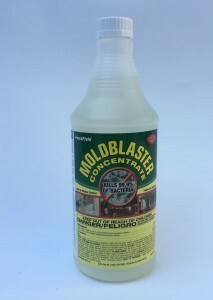 Excellent material for use on brick which needs to be cleaned prior to other treatments, this product is great for those "musty" areas of damp rooms where unpleasant odors arise throughout the year during certain times. If you are uncertain or concerned about staining, it is suggested that you apply some to a "test" area where you want to treat and let it sit to see if any staining or discoloration occurs. Do this prior to treating the whole area. Can your product work on a railroad tie wall that has black (or dead) mold on it? Will it affect the surrounding lawn? Thanks. It will definitely work outside and on most any surface including railroad ties. For best results, treat once a week for 2-3 weeks and it should kill it all. Typically 1-2 treatments will usually do the job but since railroad ties are porous, the mold can be deep rooted requiring an extra treatment or two. Lastly, it won't affect the surrounding turf when used properly. But remember, there is no need to overspray or waste it so use a light pressure sprayer when treating and try to keep it confined to the railroad ties. After its applied, water any turf that gets a lot of exposure to dilute down the overspray in case there is significant runoff. But a small amount won't be an issue.